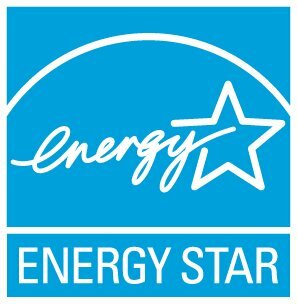 Product manufacturers should be using the term "ENERGY STAR certified products" because ENERGY STAR products are independently certified to ensure they meet ENERGY STAR's requirements. But, some are still using older language of "ENERGY STAR qualified/compliant/rated." ENERGY STAR certified products should never claim to be "EPA endorsed" or "EPA approved." If you ever have a doubt, check our Product Finder.